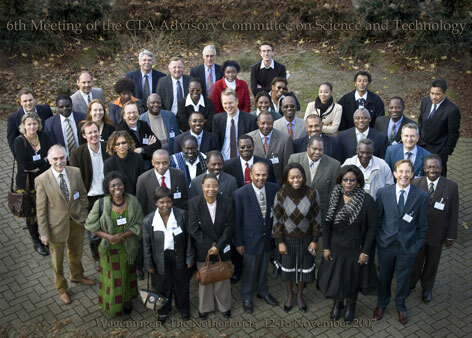 CTA’s Knowledge for Development programme supports the policy dialogue on S&T for agricultural and rural development in African, Caribbean and Pacific (ACP) countries. It enables the ACP scientific community – primarily agricultural research and development scientists and technologists, policy makers, farmers and other stakeholders – to share and review the results of national and regional efforts and collaborate in harnessing S&T for the development of agriculture in their countries. Events relevant to the S&T policy debate in ACP countries. In this folder you can download the current and past issues of the Knowledge for Development e-Newsletter.